YOD dropped to a ton of noise last year. 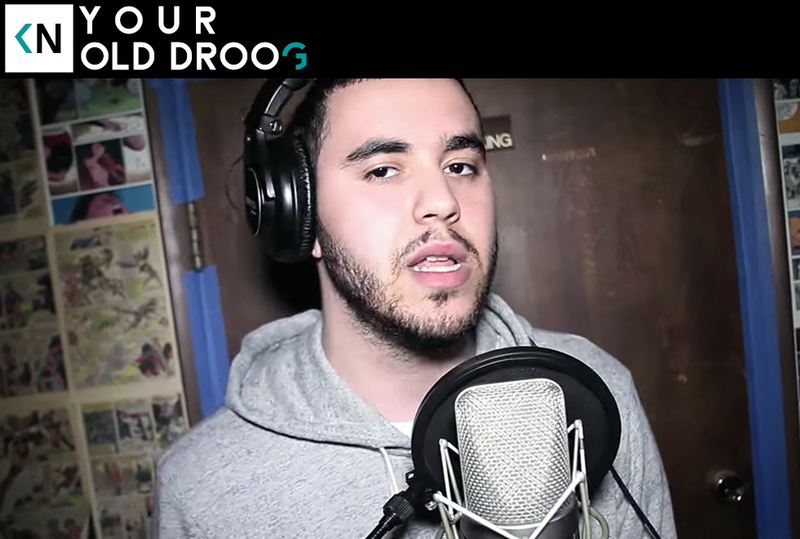 It was due to the fantastic Your Old Droog EP and a little bit of mystery. He recently followed it up with the Kinison EP. Thanks to a diligent follower of Kinda Neat, I was informed he was in LA for the day while on tour.